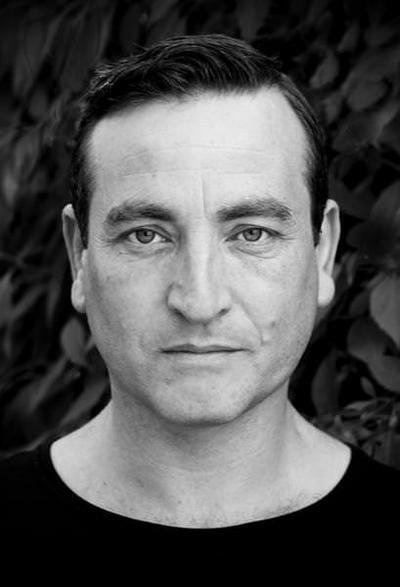 Michael Nardone (BBC One’s The Night Manager and Rellik, HBO’s Rome) will play the title role in Rufus Norris’ touring production of Macbeth, with Kirsty Besterman (Genesis Inc. at Hampstead Theatre, They Drink It in The Congo at the Almeida Theatre, and BBC One’s Father Brown) joining the cast as Lady Macbeth. 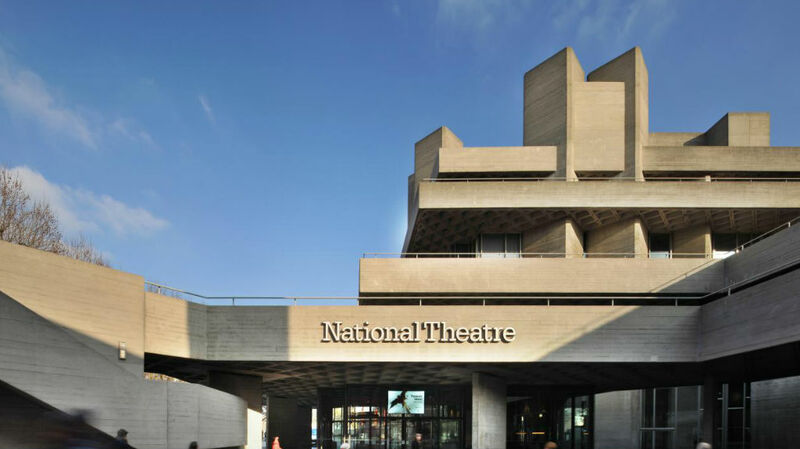 The National Theatre’s tour of Shakespeare’s most intense tragedy will visit 18 venues across the UK and Ireland from September – March 2019, opening The Lowry, Salford on 29 September (press night 4 October). The 19-strong touring ensemble is Kirsty Besterman (Lady Macbeth), Joseph Brown (Malcolm), Elizabeth Chan (Witch), Nisa Cole (Fleance), Reuben Johnson (Doctor), Helen Katamba (Murderer), Tom Mannion (Duncan & Siward), Brad Morrison (Murderer), Michael Nardone (Macbeth), Hauk Pattison (Murderer), Evelyn Roberts (Witch & Boy), James Robinson (Lennox), Patrick Robinson (Banquo), Duncan Ross (Ensemble), Rachel Sanders (Ross), Olivia Sweeney (Witch & Gentlewoman), Deka Walmsley (Porter), Ross Waiton (Macduff), and Lisa Zahra (Lady Macduff). Directed by NT Artistic Director Rufus Norris and designed by Rae Smith (This House, War Horse), this new production propels Shakespeare’s classic title into a post-apocalyptic world of anarchy and uncertainty. Michael Nardone (Macbeth) played Frisky in BBC One’s Emmy Award-winning series The Night Manager. His work on stage includes the Duke of Cornwall in King Lear at the National Theatre directed by Sam Mendes and the title role in Peribanez at the Young Vic directed by Rufus Norris. On television he has also appeared as Jonas in BBC One’s Rellik; as DCI Whiteside in BBC Scotland’s River City and as Mascius in HBO’s Rome. 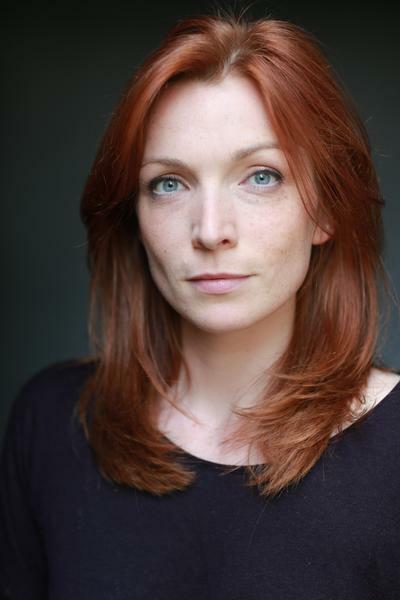 Alongside appearances in Genesis Inc. at Hampstead Theatre, They Drink It in the Congo at the Almeida Theatre, and BBC One’s Father Brown, Kirsty Besterman’s (Lady Macbeth) credits include Diana in Tipping the Velvet at the Lyric Hammersmith, and Lady Croom in the UK tour of Arcadia. Macbeth will tour to The Lowry, Salford (29 September – 6 October 2018), Theatre Royal, Plymouth (16 - 20 October 2018), Festival Theatre, Edinburgh (23 – 27 October 2018), Theatre Royal, Norwich (30 October - 3 November 2018), His Majesty’s Theatre, Aberdeen (7 – 10 November 2018), Theatre Royal, Newcastle (13 – 17 November 2018), Lyceum, Sheffield (21 – 24 November 2018), Theatre Royal, Bath (27 November – 8 December 2018), New Theatre, Oxford (8 – 12 January 2019), Bord Gáis Energy Theatre, Dublin (15 – 19 January 2019), Theatre Royal, Nottingham (22 – 26 January 2019), New Theatre, Hull (5 – 9 February 2019), Marlowe Theatre, Canterbury (12 - 16 February 2019), Theatre Royal, Glasgow (19 – 23 February 2019), Mayflower, Southampton (26 February – 2 March 2019), Grand Opera House, Belfast (5 – 9 March 2019), Grand Theatre, Wolverhampton (12 – 16 March 2019), and Wales Millennium Centre, Cardiff (19 – 23 March 2019). Set Design by Rae Smith, Costume Design by Moritz Junge, Tour Lighting Design by Paul Pyant, Music by Orlando Gough and Marc Tritschler, Sound Design by Paul Arditti Tour Movement Direction by Cydney Uffindell-Phillips, with Original Movement Direction by Imogen Knight. The Associate Director is Liz Stevenson, Associate Set Design by Aaron Marsden, Associate Tour Lighting Design by Ed Locke, Associate Sound Design by Mike Winship. Fight Direction by Kev McCurdy, Company Voice by Jeannette Nelson and the Casting Director is Sam Stevenson. For more information, check the National Theatre website.